A Common Platform for Telehealth… We’re Getting Older! Joe Killen of Tunstall Group talks about the technology and services his 60-year-old company is offering to elders or people with chronic diseases, still living in their homes. He tells us a lot about the quite new (about 5-years-old) and innovative tele-health monitoring schemes, which are gaining ground, all over the world. Joe points out the need for standards, now that we have an abundance of biometric data concerning millions of people, as European population is getting older, and proposes the creation of a common international framework for that purpose. Interviewed by Sakis Triantafyllakis for Tech Talks Central. Since February 2013, Joe is President of Tunstall Televida and International Business Development Director, also working on synergy strategies for Health and Social Care convergence with Regional Governments. With fluent German and French from University, Joe has added Spanish to his native English. He also holds qualifications in Economics and Electronics. Prior to Tunstall, Joe began his career at Bonas Machine, an electronic textile machinery manufacturer, where he held positions in sales and service, and ran the company’s German subsidiary for 3 years. He joined Tunstall Healthcare in 1997 as Export Sales Manager and then became Tunstall's International Director in 2000. 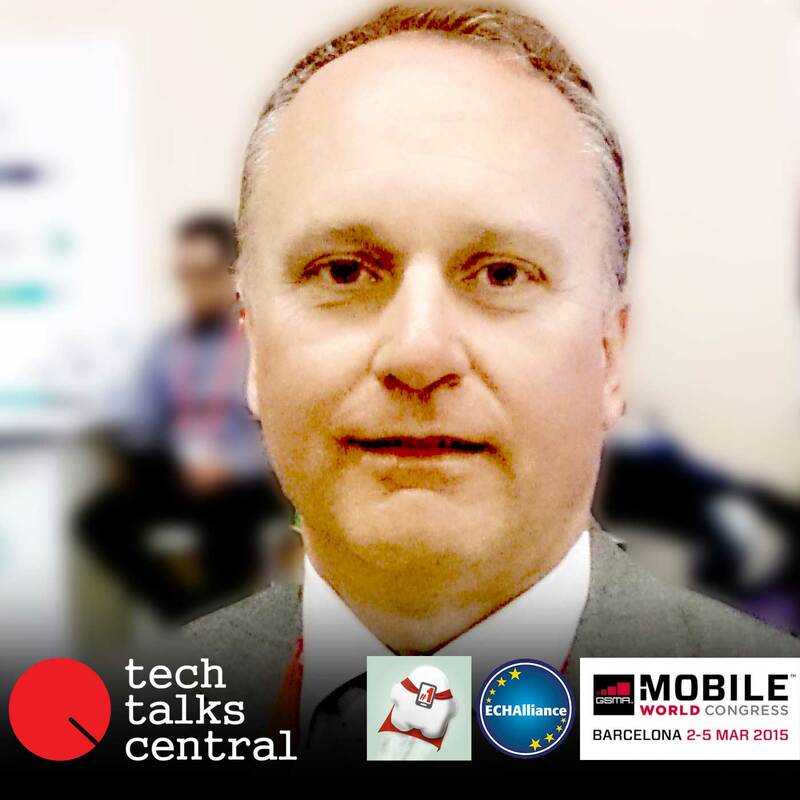 He managed acquisitions in Belgium, Ireland, Italy France and Spain, where he relocated to Madrid in 2004 and has built up a telecare market of over 500,000 users.